The first mobile-only Animal Crossing game, Pocket Camp, was supposed to release worldwide tomorrow. 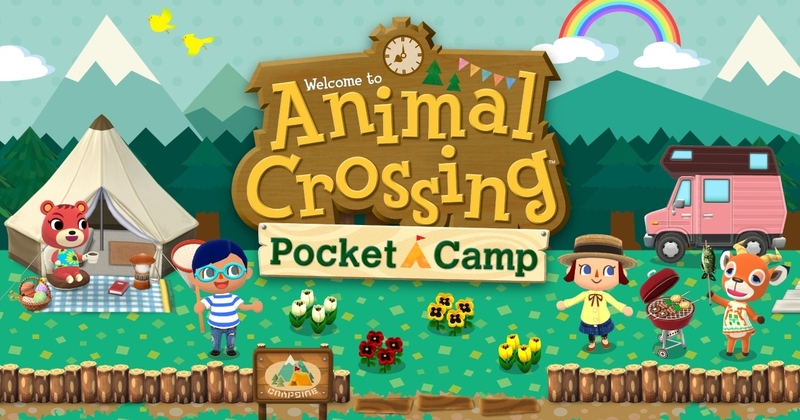 However, it appears someone pushed the button a little bit early, because Animal Crossing: Pocket Camp is now available on the app stores for both Android, and Apple’s iOS. Reports from many players online have been popping up since early this morning, confirming that they are able to download and play it. That said, not everyone is having a stable connection, which may improve as the day goes on. Animal Crossing: Pocket Camp requires an internet connection, so you can see why this is crucial. The game is free-to-play, but you can spend money on Leaf Tickets to speed up some of the wait times on building and crafting. As Nintendo confirmed in Animal Crossing: Pocket Camp’s official reveal, Leaf Tickets can also be earned in the game. In Pocket Camp, the goal is to build an elaborate camp that other animals like enough to visit often. Many of the game’s designs resemble elements found in other Animal Crossing games. You can download it from here for Android, or this link for iOS.